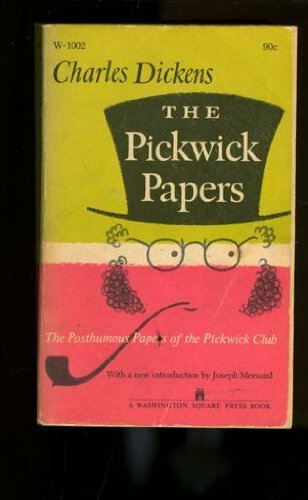 The Pickwick Papers is Dickens' first novel and widely regarded as one of the major classics of comic writing in English. Originally serialised in monthly instalments, it quickly became a huge popular success with sales reaching 40,000 by the final part. In the century and a half since its first appearance, the characters of Mr Pickwick, Sam Weller and the whole of the Pickwickian crew have entered the consciousness of all who love English literature in general, and the works of Dickens in particular.